Dry, long finish. Stunning. Lots of tannins and dry wood. This is absolutely fantastic. 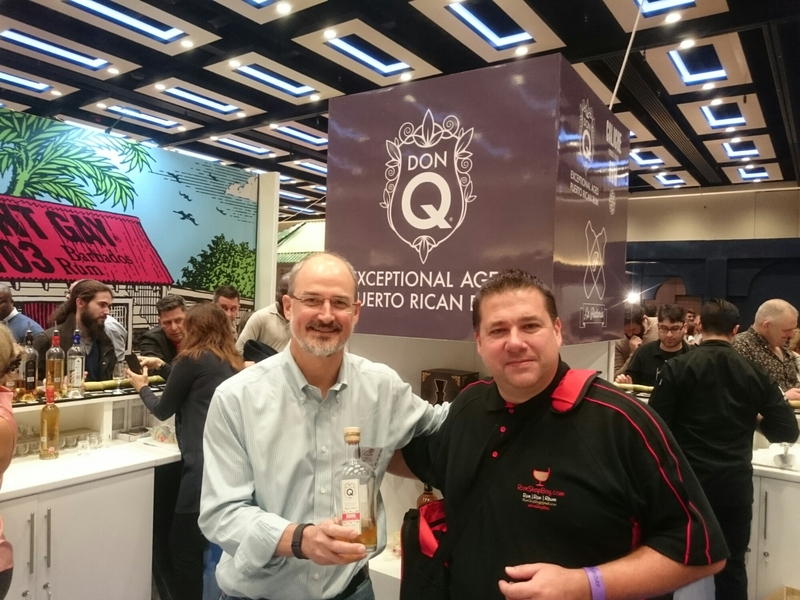 Honest rum produced in the right way by a very passionate Master Blender, Roberto Serralles. 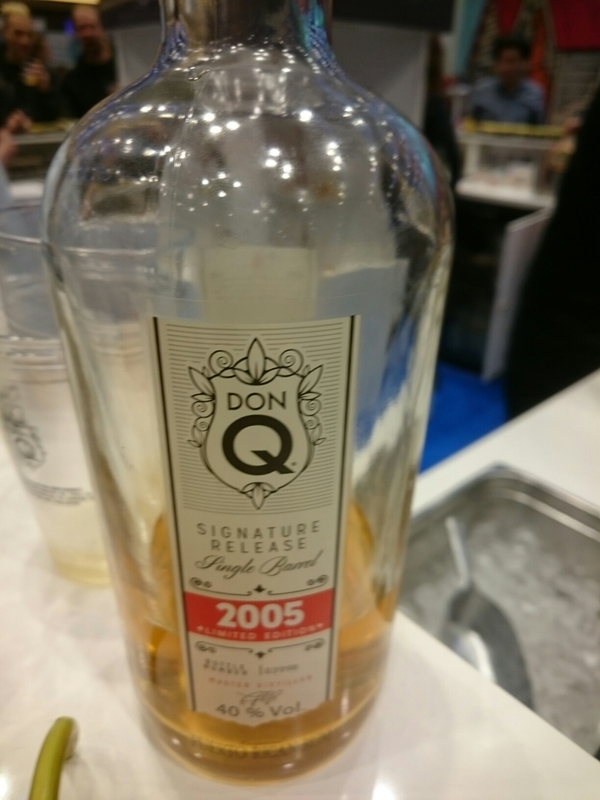 I had a lovely chat at Rumfest… This is really great rum. 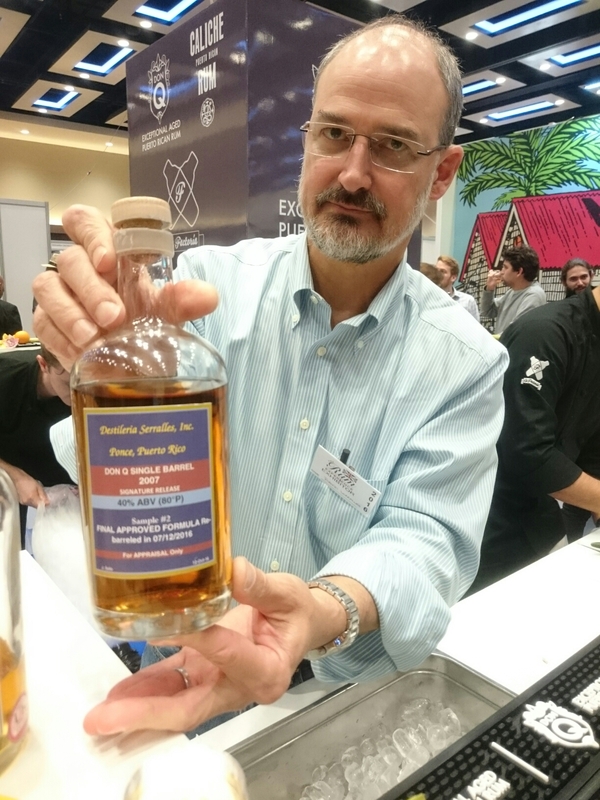 Also had a sneak preview and tasting of their new 2007 single barrel coming in January 2017. Superb flavours. Hints of vanilla, a little sweeter than the 2005, very smooth and easy to drink. This rum all comes from a column still but they make the cut at just the right level to include a multitude of flavours. Aaron Straw took the photo of me with Roberto.